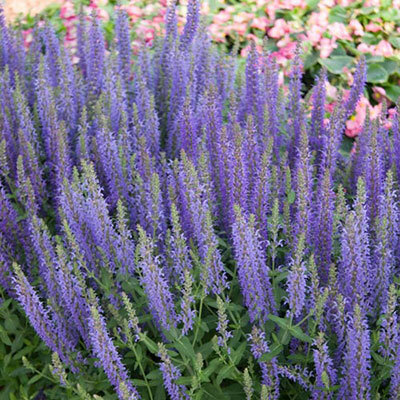 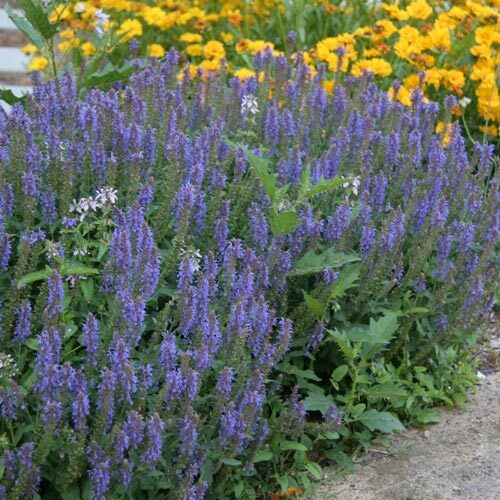 This long-flowering sage is perfect in low beds or borders. 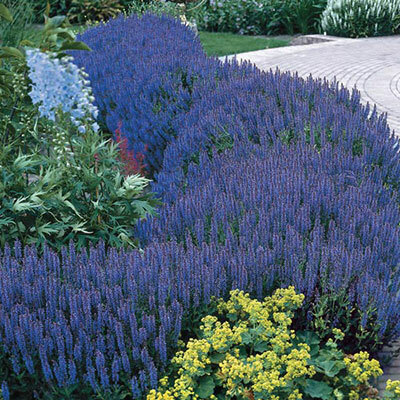 Its rich, lavender-blue blossoms attract bees and butterflies. 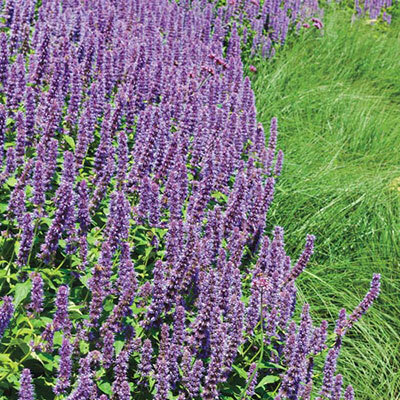 A bushy plant with sturdy stems that require no staking, this sage stays attractive for a long time. 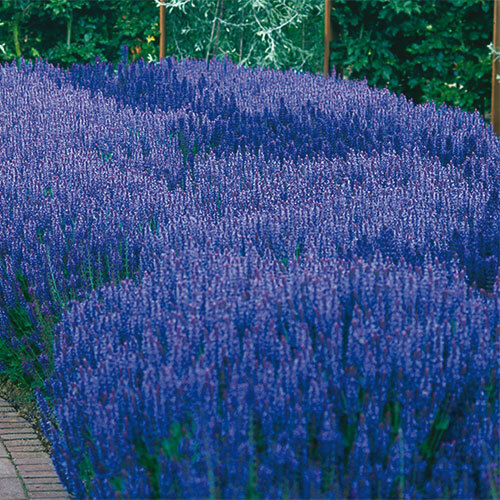 Round clumps of green foliage which will give a aromatic smell.